Donate your car, truck, motorcycle, boat, motor-home or other vehicle to the Fairfax County Park Foundation. Not only will you get rid of an unwanted vehicle without the hassle and expense of trying to sell it, you'll get a tax deduction and the pleasure of supporting our beautiful parks. Donating is fast and easy and vehicle pick-up is free through our partner CARS (Charitable Adult Rides & Services). We accept cars, trucks, boats and motor homes — even if not in operating condition. Please fill out the form below to donate online. Here are some frequently asked questions. My wife, Judie, and I had a car that we’re no longer using. 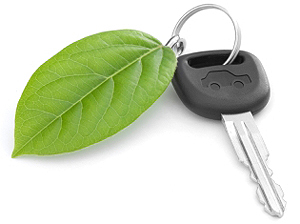 We found vehicle donation programs online and chose the Park Foundation. 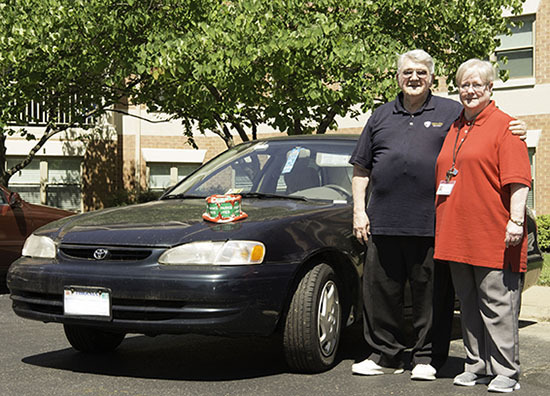 You guys do great things for Fairfax County parks, so we couldn’t think of a better place to donate our car!” - Frank, pictured with Judie and their donated vehicle.